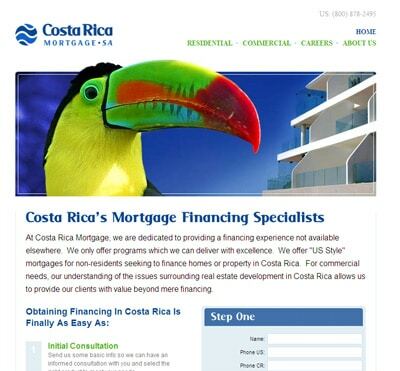 Our custom designed Elite web site solutions are perfect for mortgage brokers and loan officers looking for a unique presence. 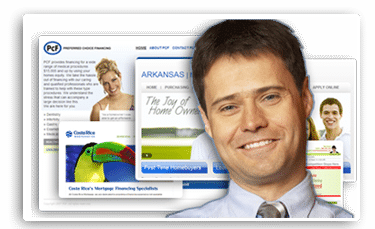 We also often custom design web sites for a business model that doesn’t fit the standard mortgage template web site mold. * = Varies by project. Call for detailes. Our custom designed Elite web site solutions are perfect for mortgage brokers and loan officers looking for a unique presence. 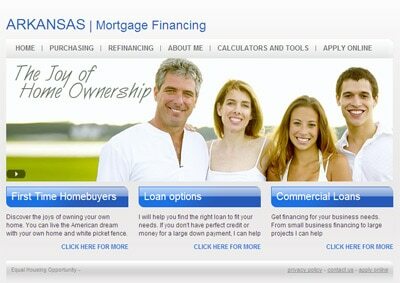 We also often custom design web sites for a business model that doesn’t fit the standard mortgage template web site mold. For example, we design custom sites for companies looking to promote a specific program or niche product. Please call for a free custom web site consultation. Your web site comes pre-built with compelling content. In addition to having the most professional looking web site – you will have the best written content. Of course if you want to change any of the wording to custom fit your business, you can easily do it. Your web sites includes a complete email solution as well. 500 MB of storage per email box. 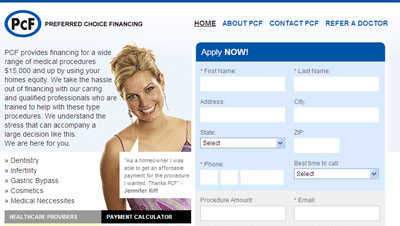 One of the great features of our elite and premiere sites are the loan officer mini-sites. 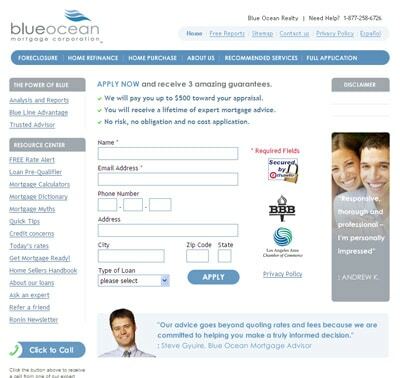 Each one of your loan officers can have their own unique web presence. This helps build loan production, helps lo’s marketing and even company morale. Marketing your site online is a crucial part of your web site success. We help you market with each package. Our elite and premiere packages features advanced tools such as our Business Partner Referral Network, Banner ads and more. 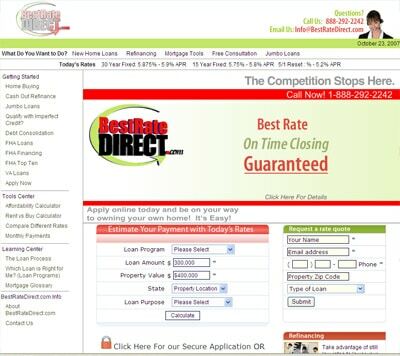 ****= Call us for detailes 1-877-821-5451 or contact us here. With our elite or premiere package you be able to have banner ads to help your internet marketing efforts. Banner ads are set to industry standard sizes for easy implementation. Our new live chat module (included with the elite and premiere sites) allows you to chat live with your site visitors as well as view who is on your site and what city the are in AND you can invite them to chat to pro-actively engage your site visitors! Do you want to add property listings to your site? Have google map power search? Feature realtors you work with listings? You can do it and of course its all state of the art 2012 developed code. You’ll have images, features, google street view, and more! Included with the elite and premiere packages. The landing page wizard is included with the elite and premiere packages. In addition to these plans we understand that are many companies with unique needs and offer custom solutions catered to fit your companies specific requirement. Market leaders are realizing that the Spanish-speaking market is vastly underserved. You can offer your site duplicated in Spanish – including online 1003’s in spanish. This professional feature will enhance your image with Spanish speaking visitors and encourage lead generation as they will be much more comfortable using your site in their native language. Every page is professionally translated and pre-written so you don’t need to worry about a thing except how to deal with a new influx of leads. 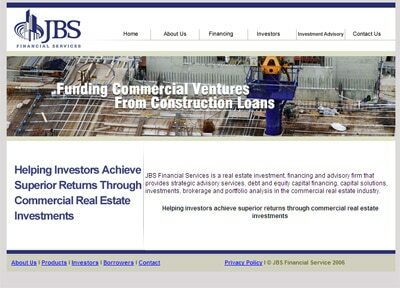 Add A Corporate Blog to your web site. Blogs are one of the most popular traffic generating tools on the Internet. Be a market leader by having a blog on your site. Our online e-mail newsletter, is a great tool to stay in touch with past borrowers and potential new borrowers. Using our pre-built template you can send visually appealing newsletters and maintain contact with your clients.